Copyright: You allow CPC Elevate to re-print or publish your photo in relation to current and future charitable fundraising events related to the WOW brand. Elevate will not publish or resale your image outside of these conditions. 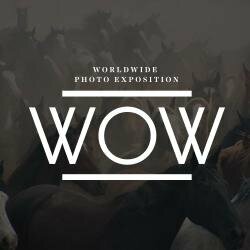 Winners will be notified by March 20th, 2014 and winning photos and entries of merit will be printed and mounted by Pro-Graphics Caldraft Art & Drafting Supplies and showcased at the Worldwide WOW Photo Exposition Event in May 2014. Image requirements: submitted photographs must allow for printing at a minimal 8×10 print size, 100DPI. Max file size per photo is 2MB. Online submission of digital photos via the website. Judging criteria: creativity, impact, technical quality and how well they express the theme specified upon entry.